BlueSheepDog Stands With Dallas Police! You are here: Home / Officer Needs Assistance / BlueSheepDog Stands With Dallas Police! 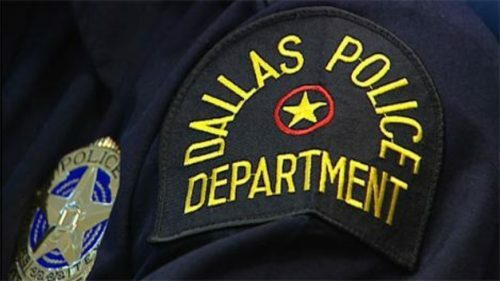 A few days ago the Dallas Police Department suffered the loss of five officers, killed in the line of duty, and seven more wounded in a violent attack targeted at the police. The officers had been providing security and assistance to a protest march against police involved shootings. During the march officers had taken photographs with marchers, and both sides had reported a very positive atmosphere and exchange. Near the end of the march, a lone gunman, waited for the officers to approach. Using a rifle and handgun, the shooter systematically targeted white police officers, even shooting at officers on the move. The killer had planned the attack, and knew his intended targets would be present. This was a malicious and cowardly assassination of public servants! As we have watched the horrible violence played out on the videos from the protest march in Dallas a few days ago, the BlueSheepDog Crew wishes to express our deepest condolences to the families of our slain and wounded brothers. We are current and former police officers, and a death of a police officer is a death in our family. We stand united with the Dallas Police Department, and all of our brothers and sisters in uniform. To all our sheepdog readers we ask you to express your gratitude for your law enforcement officers – we need it now, perhaps more than ever! We would also ask for your continued thoughts and prayers for the fallen Dallas officers, the wounded officers, and their families. The days, weeks, and months ahead will be a very heavy burden to bear. 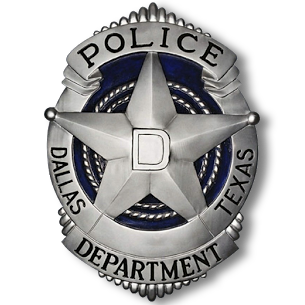 If you are able and desire to provide assistance to the officer’s families, we would recommend due caution, and highly suggest you contact the Dallas Police Department directly, to ensure your gifts will be directed as intended. Let us remember too, every day and night thousands of officers go back to the streets to fight against the hatred, violence, and decay of society most of us only read about. God speed to our brothers and sisters!